TORONTO, November 5, 2015 — Toronto Real Estate Board President Mark McLean announced that Greater Toronto Area REALTORS® reported 8,804 home sales through TREB’s MLS® System in October 2015. This is the best result on record for the month of October. “It is clear that many GTA households remain upbeat about home ownership because owning a home represents a high quality, long-term investment. 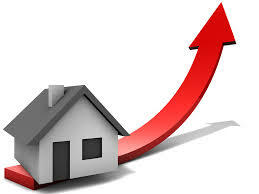 We will see a big, new record this year for home sales reported through TREB’s MLS® System,” said Mr. McLean. “Despite the record October result, I must point out that the Government of Ontario could hamper home sales in the near future. The Wynne government is seriously considering allowing municipalities throughout Ontario to institute a second land transfer tax on top of the existing provincial tax. Recent polling has shown that the great majority of Ontarians oppose this tax and would consider delaying a move if they were forced to bear the additional upfront cost,” added Mr. McLean. 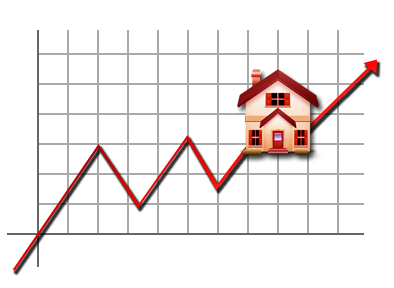 The MLS® Home Price Index (HPI) Composite Benchmark was up by 10.3 per cent year over year in October. 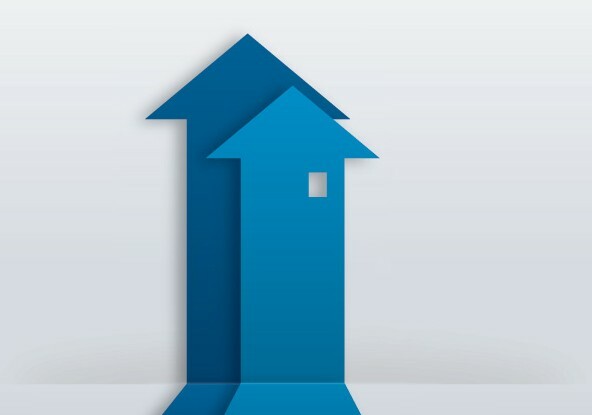 Over the same period, the average selling price for all home types combined was up by 7.3 per cent to $630,876. 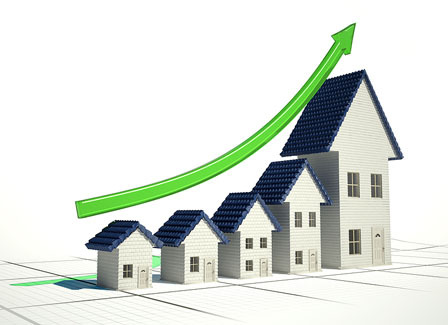 Price growth continued to be driven by the low-rise market segments. “Record sales coupled with a constrained supply of listings in many GTA neighbourhoods has underpinned very strong price growth throughout 2015. Even if we do see a greater supply of low-rise listings in the marketplace over the next year, market conditions will remain tight enough to see continued price growth well-above the rate of inflation,” said Jason Mercer, TREB’s Director of Market Analysis.